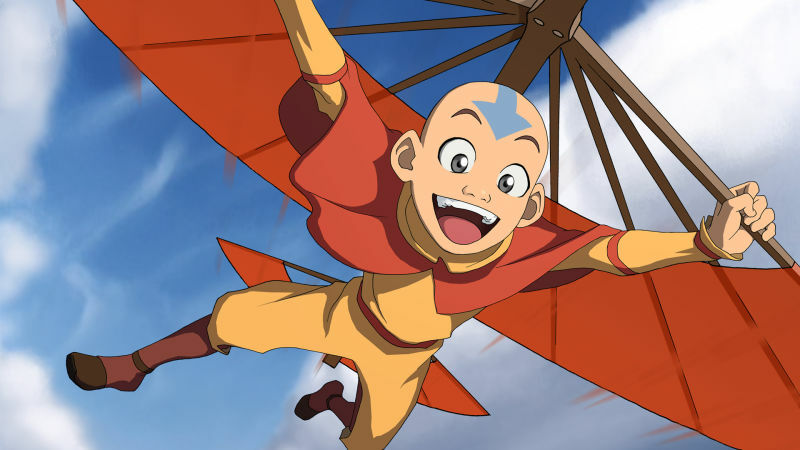 After 100 years in an iceberg and 10 years away from television screens, avatar Aang is coming to Netflix in a live-action Avatar: The Last Airbender series. The Netflix Twitter account See What’s Next broke the news Tuesday and revealed concept art of Aang and his flying bison, Appa. 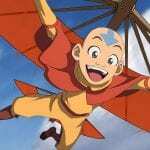 Another Netflix account, NX, tweeted that Michael Dante DiMartino and Bryan Konietzko, creators of the original Avatar: The Last Airbender show, will executive produce the live-action series. The show will be Avatar’s second try at live-action, the first being the poorly received The Last Airbender film. The 2010 movie has a Rotten Tomato score of six percent. According to The Verge, production for the show will begin in 2019. The Netflix release date has not been announced. Are you excited for the live-action Avatar: The Last Airbender series?